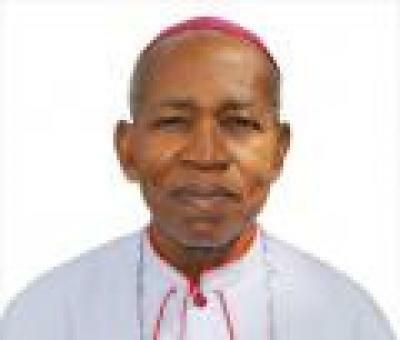 The communication apostolate of the Church is not for Catholic professionals alone but all the faithful, the Catholic Bishop of Bauchi, Most Rev. Hilary Dachelem CMF, has asserted. 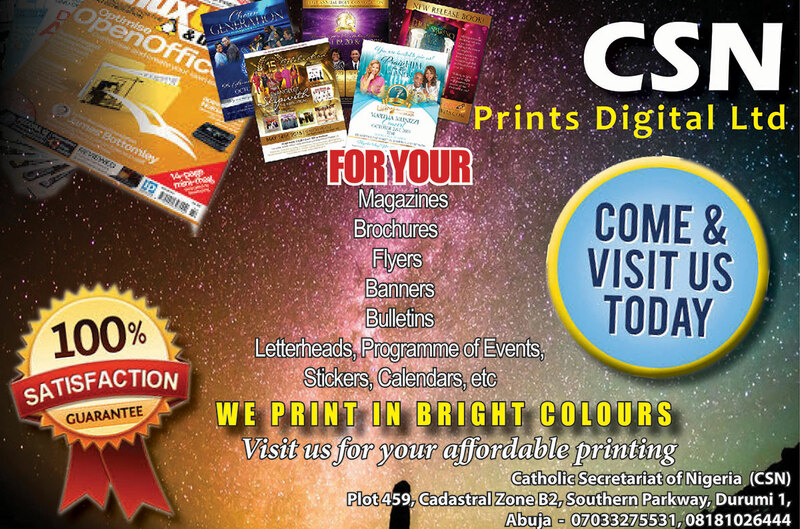 The Bishop made this remark while addressing the faithful of Archangel Gabriel Chaplaincy Church, Catholic Secretariat of Nigeria (CSN), Durumi, Abuja; during the celebration of the Mass to mark this year’s World Communications Day. The CSN Director of Social Communications, Rev. Fr. Chris Anyanwu, preached the homily. Bishop Dachelem who was the chief celebrant at the celebration of the Mass stressed the importance of communication to the evangelization mission of the Church, noting however that, reaching out with the Good News of Christ is not the exclusive of professional Catholic communicators. The bishop therefore urged: “We all should be co-communicators in spreading the Good News of Christ, especially in the secular world. Premising his homily on the Holy Father’s 2018 World Communications Day message titled: “The truth will set you free; Fake news and Journalism for peace”; Fr. 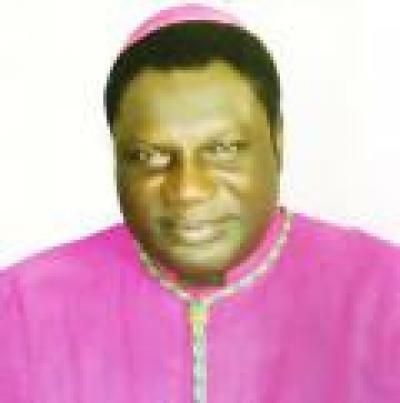 Anyanwu gave an insight into the Pope’s message and spoke extensively on what is fake news; the power of fake news; the consequences of fake news; how to discern fake news and the Holy Father’s propositions at preventing the dissemination of fake news, especially by trained and qualified professionals. The homilist declared: “It is worth reading the entire message of the Holy Father to understand how fake news and the spread of it have done untold harm and continue to do harm to our world today.” Noting that fake news include: inaccurate and deceptive headlines, deliberate fabrication of news with a calculated intention to mislead and fabricating or manipulating photograph, sound and video; the CSN Director declared: “The power of fake news is such that in our society today good news does not sell. What sells very fast is sensational news. Fake news sell fast because behind it all is a major deployment of publicity or mass media power, and most of the time significant financial resources. 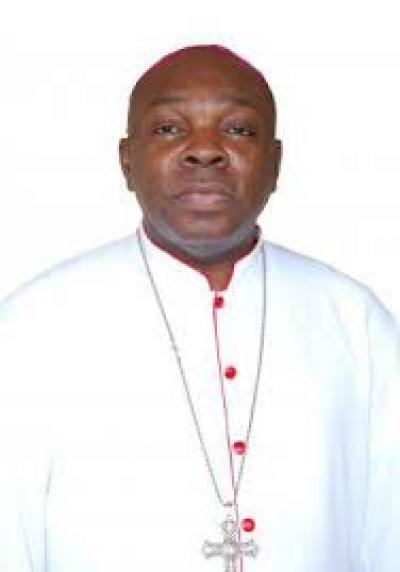 Dwelling further on the Holy Fathers message, Fr Anyanwu remarked: “In other not to be a victim of fake news, it is important to know that behind every fake news is hidden the interests of some sector, benefitting economic, ideological, political, group, or party agendas. It is not concerned with the truth of events or the common good.